I have indicated in the past that I am a big user of Audible books. I listen to them while I run to keep me centered (pace wise) – not to mention, I like the fact that I learn something new each time I listen to one! I have listened to books of all shapes and sizes, from coaching to running to hockey, biographies, fiction, nonfiction and everything in between. While I do listen to music on my runs from time to time, the audio books allow for a more level training routine and again, more learning of the world around me. 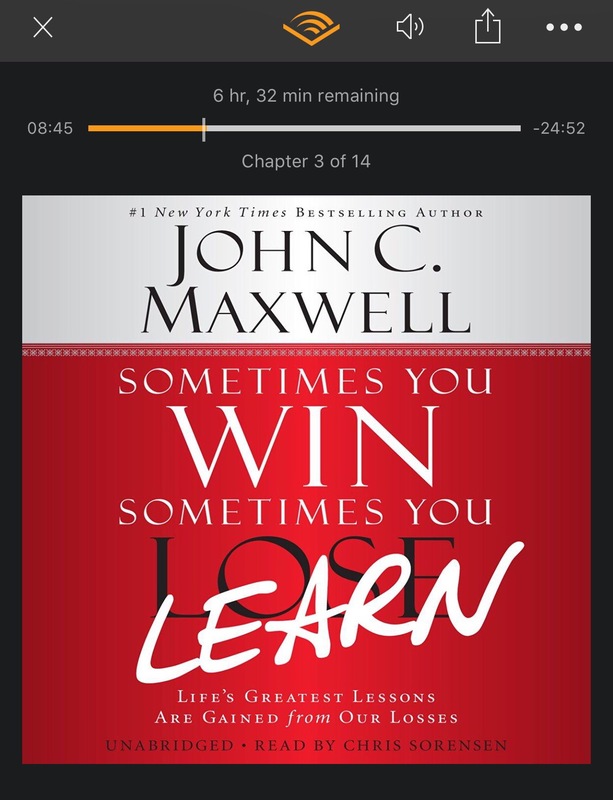 The current book I am listening to centers around coaching but not your typical book on “how” to coach. It is what one can “learn” from the mistakes and experiences of coaching. I coach a few sports (hockey, soccer and baseball) and have been doing it for much of my life. At one point, I had thoughts of taking my coaching to the next level and trying to make a profession out of it but alas, reality set in and the opportunity was just not there. However, that has not stopped me from coaching (youth) sports so I have been busy on the fields and the ice over the last several years, creating practice plans, developing strategies and teaching players the ins and outs of that given sport. Now, what caught my attention most about this book is in the first few chapters (that is how far I have gone) and the comment “the most important person you talk to is yourself.” I thought about what it meant for a moment and then realized that while this is applicable in coaching (as it is in a “coaching” book), it is definitely applicable in running as well! Many say that running is as much physical as it is mental and this statement hits right to the heart of the matter! If you are running against adversity of some sort (weather, terrain, competition, etc), one must remain focused on the goal and not the distractions that get in the way. The distractions prevent one from hitting their goals so tackling them is a imperative! “talk to oneself” and one shall remain focused! For example, in my recent race, the Reach the Beach Relay, I was tasked with taking down leg 19 of the race which had plenty of fun climbing, falling and then climbing some more (1500+ feet up, 832 down). It was dark and the hills were imposing to say the least! I was getting tired with each step and my mind started to wander, losing touch with the ultimate goal of finishing the leg. The few ultra runners of the race flew by (though I did pass more than a few people on the route). It was more like – “I am done” or “this is long and tiring.” But I refocused myself and kept saying to myself “one more mile.” Each time I completed one, I would say it again…”one more mile.” Soon enough, it was mile 8 and I was passing off the wristband to the next runner! I had “talked myself” into running hard and completing my goal. Before this recent race, I did not put much faith into the idea that the mental aspect of running had much weight relative to the physical aspect. 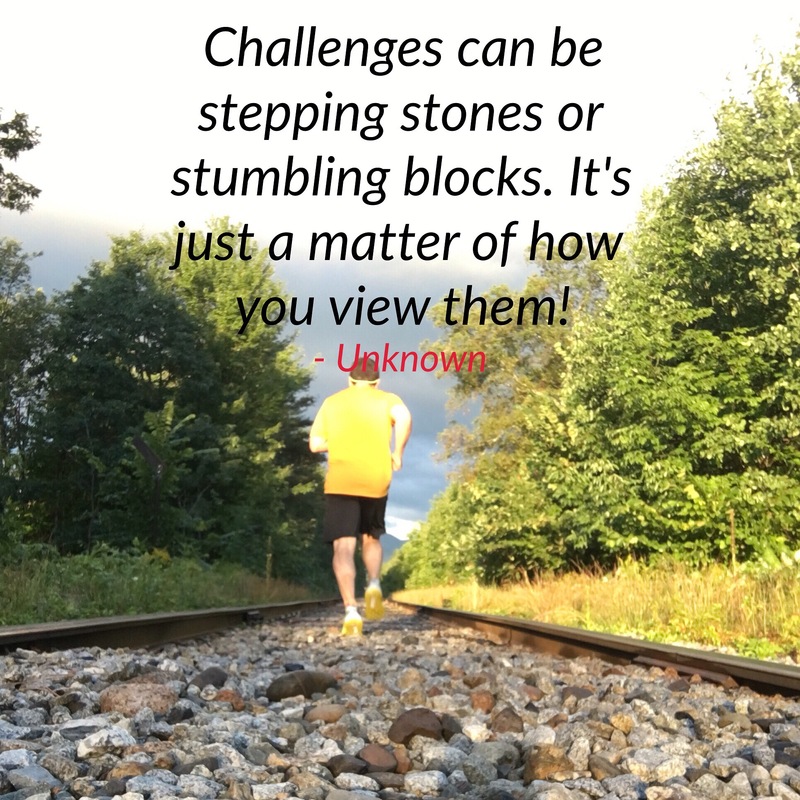 In a chat several months ago, there was a discussion on the weight of these two components and I believe I remarked, “one has to actually have the physical ability to run”…”mental” does not run the race for an individual. But after leg 19 of the RTB, I now have a different perspective! What is the mix to me now? I am unsure but it does indeed matter! So the lesson here is simple: “Sometimes you win…sometimes you learn…and how you learn is by listening to yourself.” Next time you hit the wall, remember that wall and take notes! Next time you run too fast, remember to slow down the following time. And the next time you have an injury, think twice before running through that injury. Previous Post Reaching the Beach!